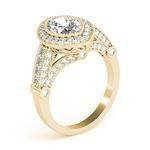 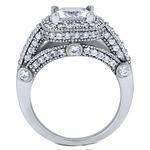 Cushion Diamond legacy style Engagement Ring 0.96 tcw. 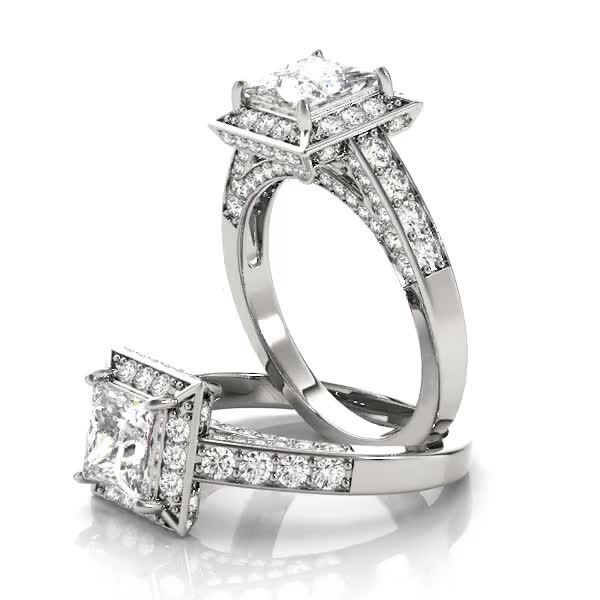 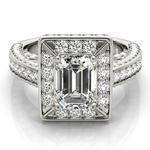 Asscher Cut Diamond Bezel Cathedral Halo Engagement Ring & Matching Wedding Band 0.51ctw. 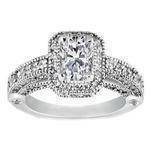 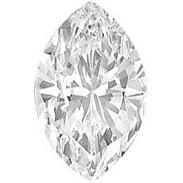 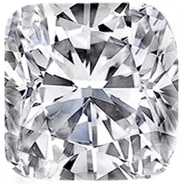 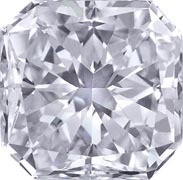 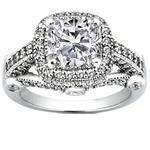 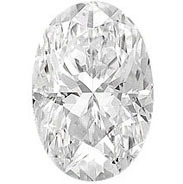 Cushion Diamond Legacy Style Engagement Ring 1.05 tcw. 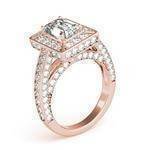 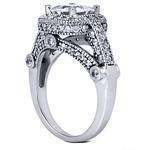 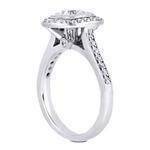 Cushion Diamond Legacy Style Engagement Ring 0.78 tcw. 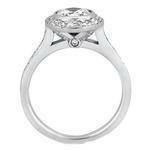 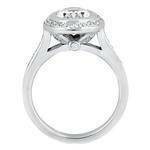 Cathedral Bezel Engagement Ring with Side stones 0.40 tcw. 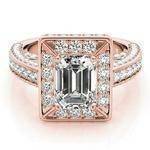 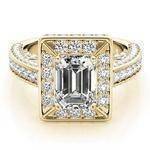 Emerald Cut Diamond Bezel Cathedral Halo Engagement Ring & Matching Band 0.52 tcw. 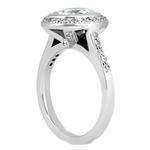 Radiant Cut Diamond bezel Cathedral Halo Engagement Ring 0.36 tcw. 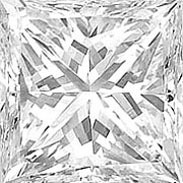 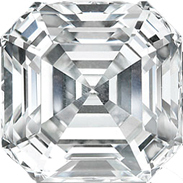 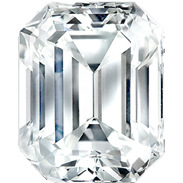 Asscher Cut Diamond Bezel Cathedral Halo Engagement Ring 0.36 tcw. 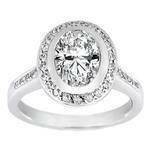 Cushion Diamond Bezel Cathedral Halo Engagement Ring 0.26 tcw. 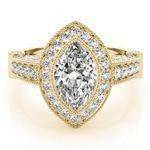 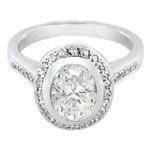 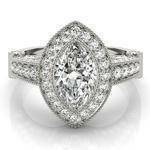 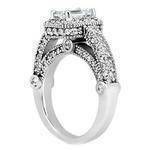 Oval Diamond Bezel Cathedral Halo Engagement Ring 0.29 tcw. 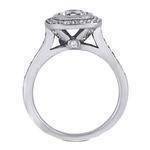 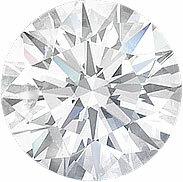 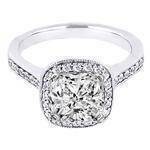 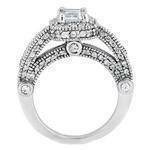 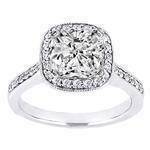 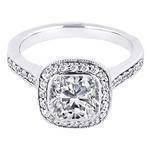 Cathedral Diamond Halo Bezel Engagement Ring 0.35 tcw.